Renovated in 2004 with top of the line appliances, bathroom fixtures and custom master shower. The contemporary kitchen designed by Mark Cutone of BPC-Architecture on Nantucket,is softened by earth tones in the oak cabinets and emerald green tumbled glass tile. Steps away from the popular Childrens Beach on the harbor. Short sale subject to bank approval. 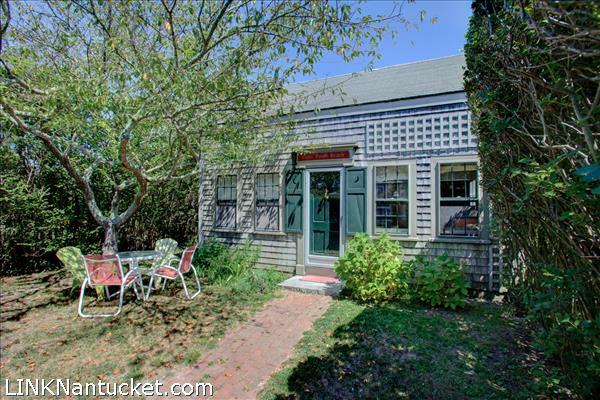 Please send me more available listings similar to 8 South Beach, Brant Point. Thank you!